Elegant Dupioni Ribbon accented with a Wired Check Edge. 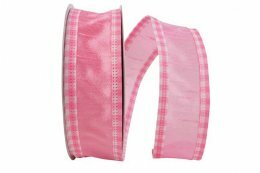 The Ribbon Diva offers a large selection of Everyday Check Ribbons in different widths, colors and styles. 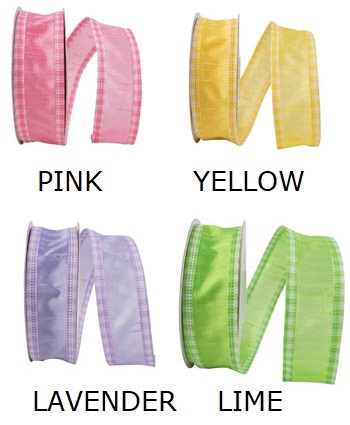 ....Please select Lavender Lime Pink Yellow .